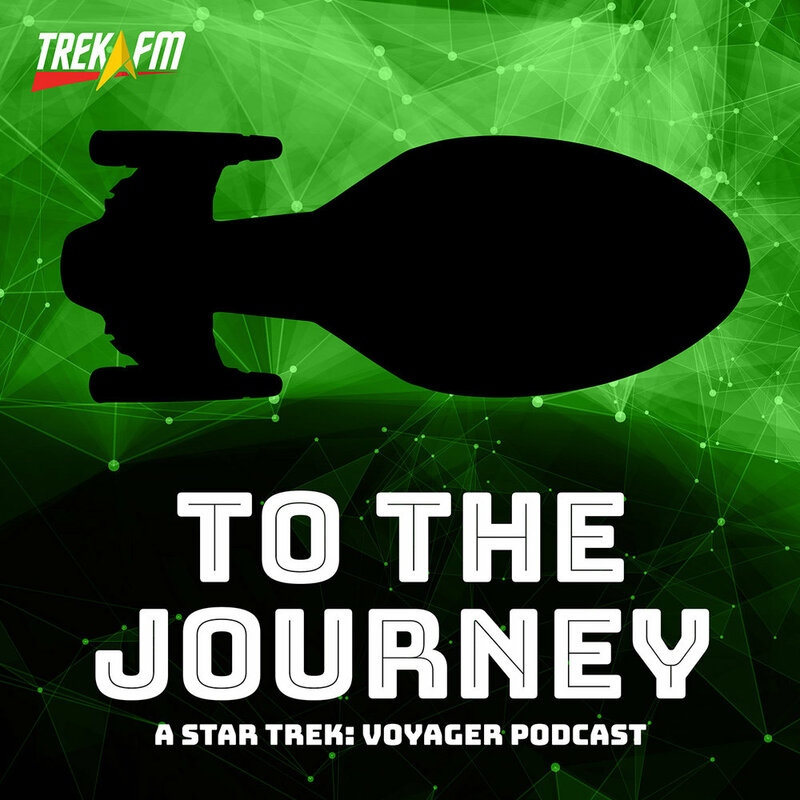 The USS Discovery jumps into the caves of Qo'noS to map strategic targets in hopes of ending the war. 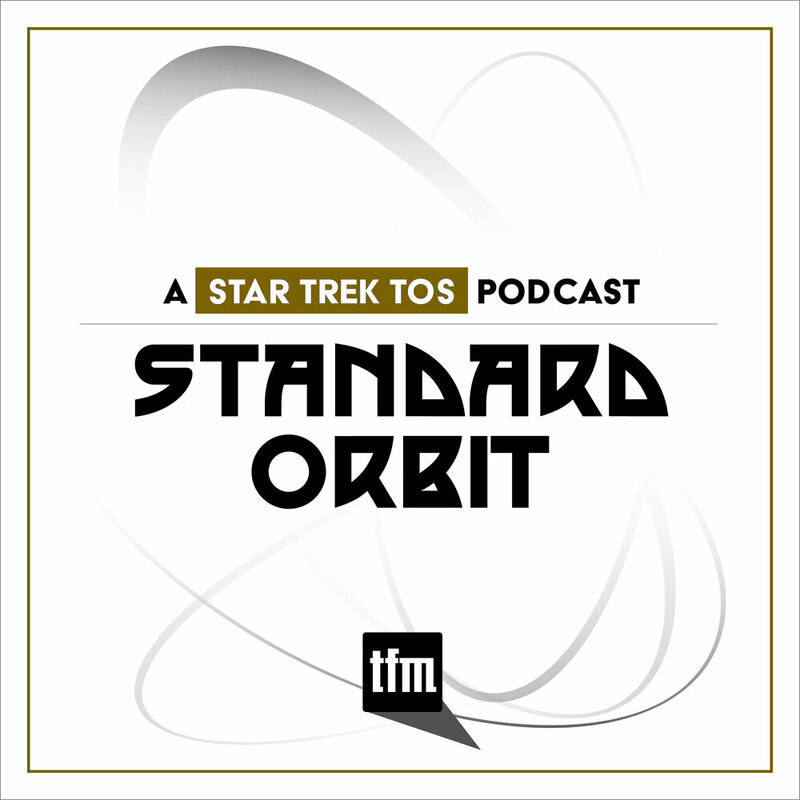 Unbeknownst to the crew, the plan concocted by Starfleet and Terran Emperor Philippa Georgiou could equate to genocide. 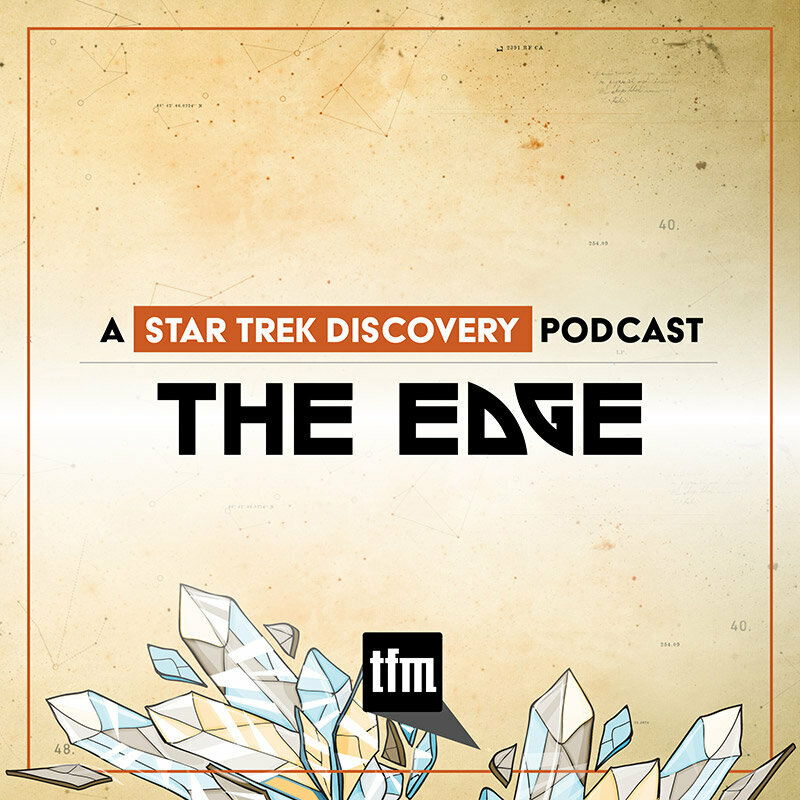 In this episode of The Edge, host Brandon-Shea Mutala is joined by Justin Oser of Earl Grey to explore Star Trek: Discovery’s season-one finale, “Will You Take My Hand?” We also discuss plot elements, Clint Howard, and predictions for season two. 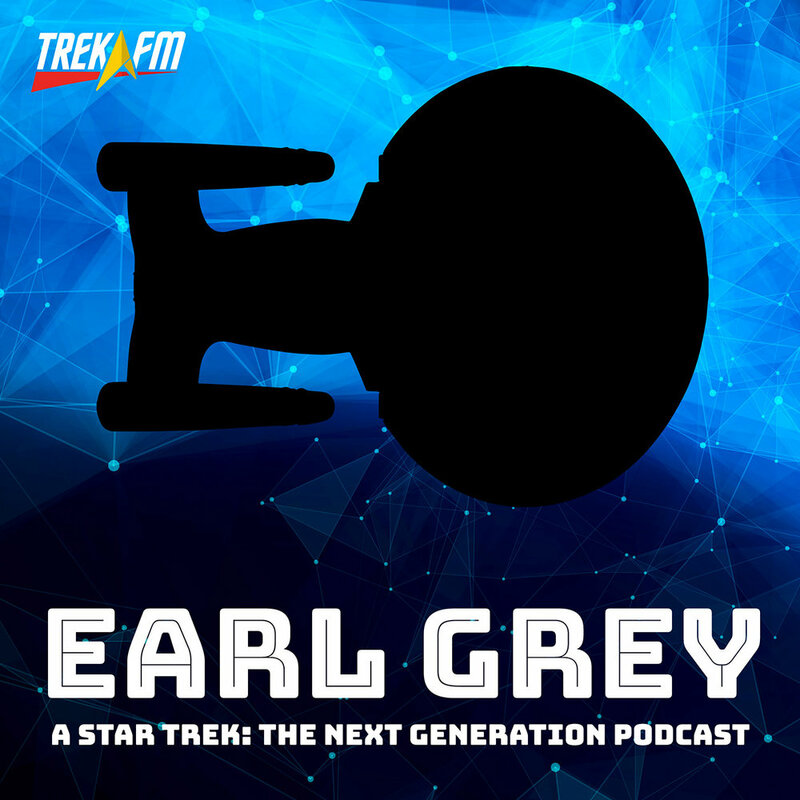 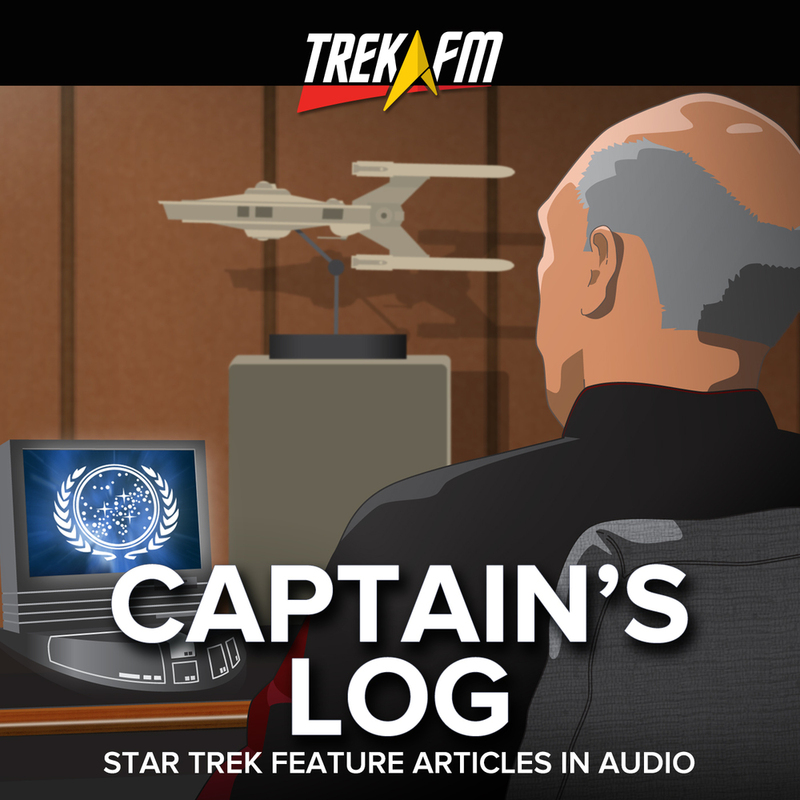 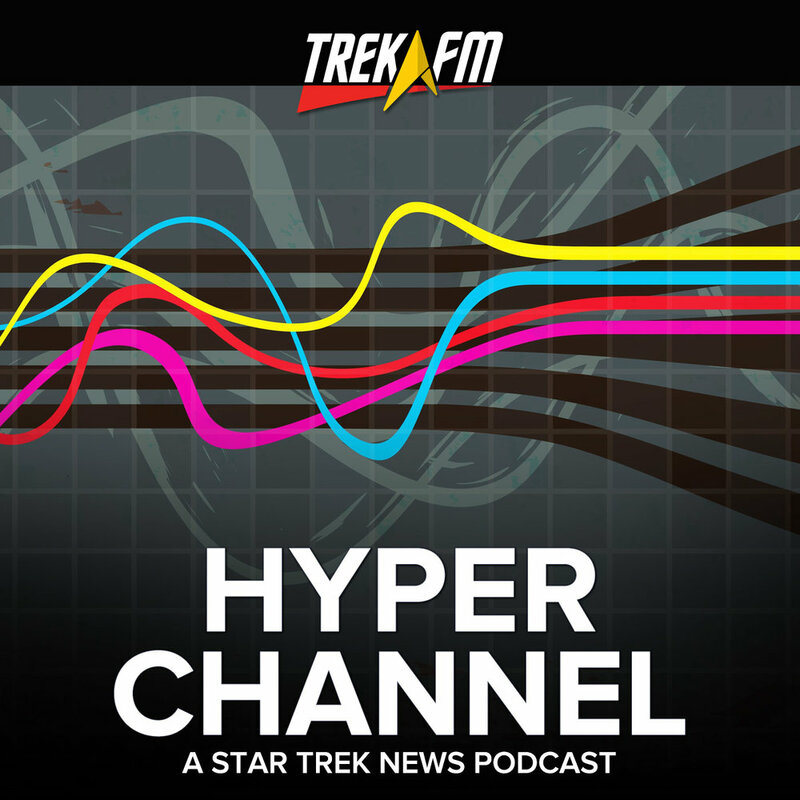 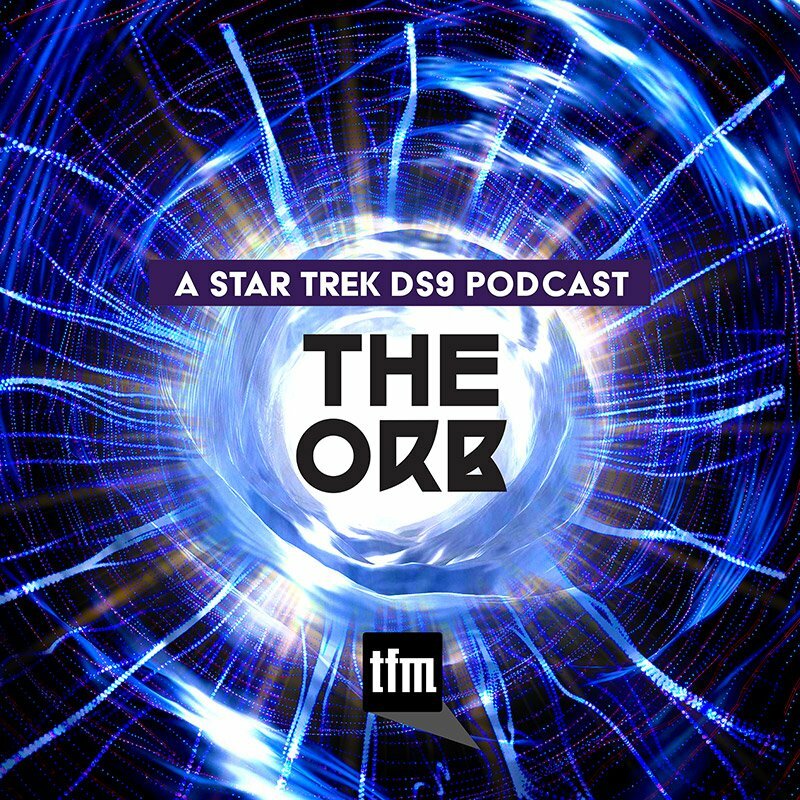 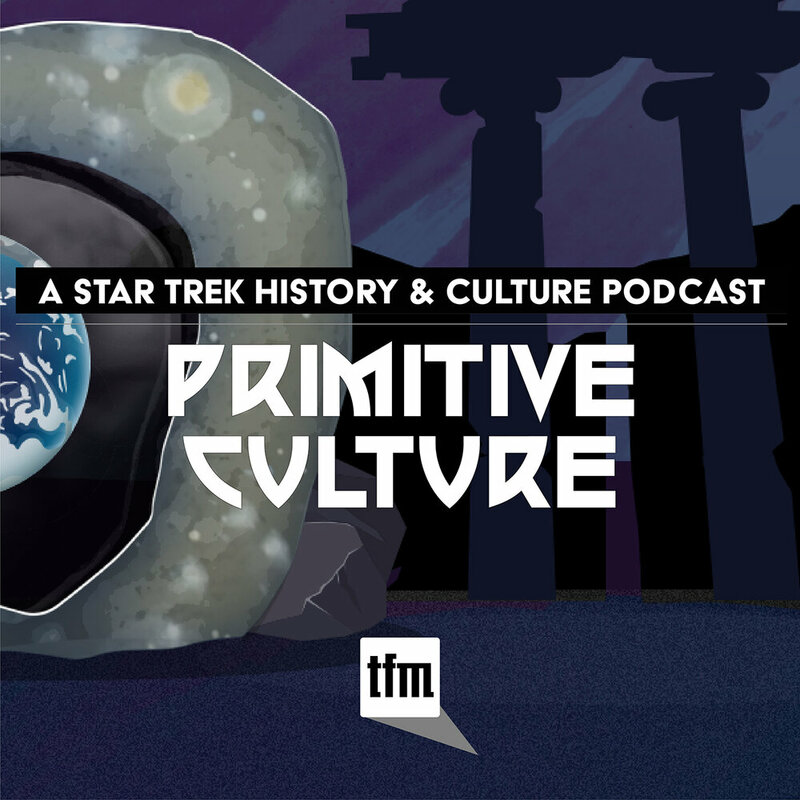 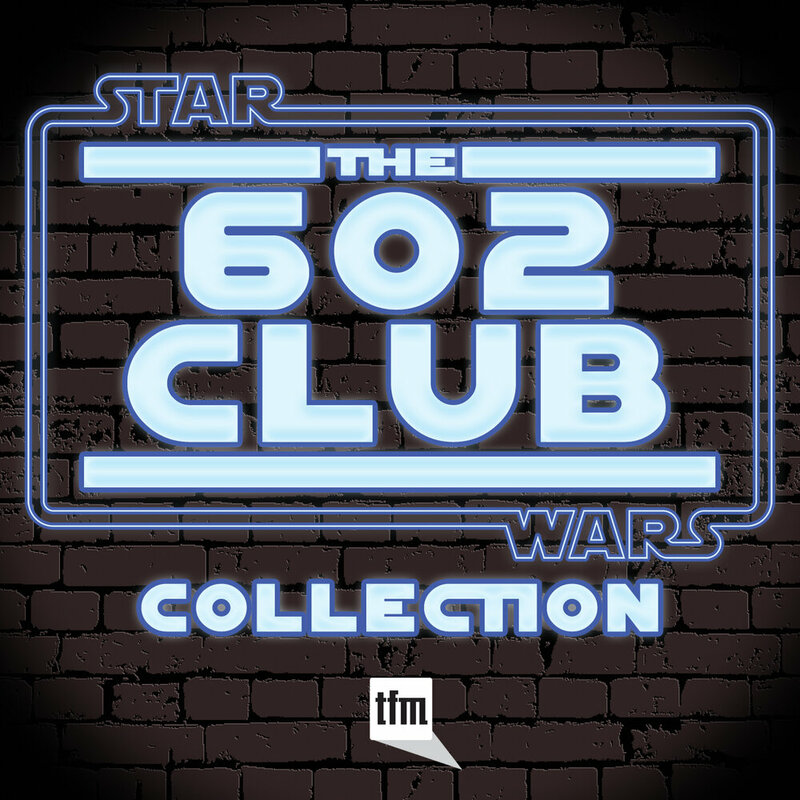 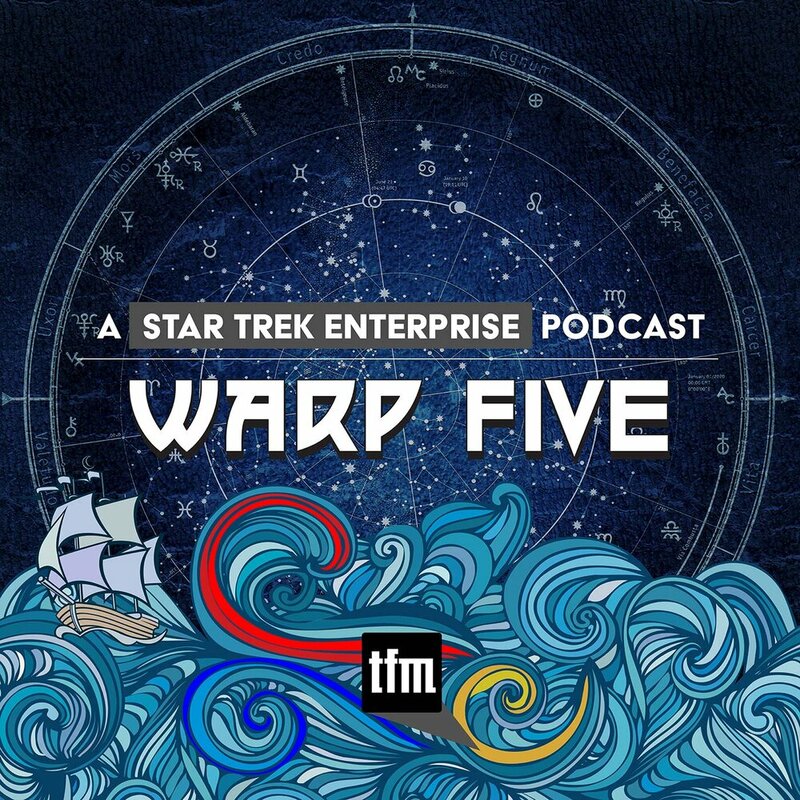 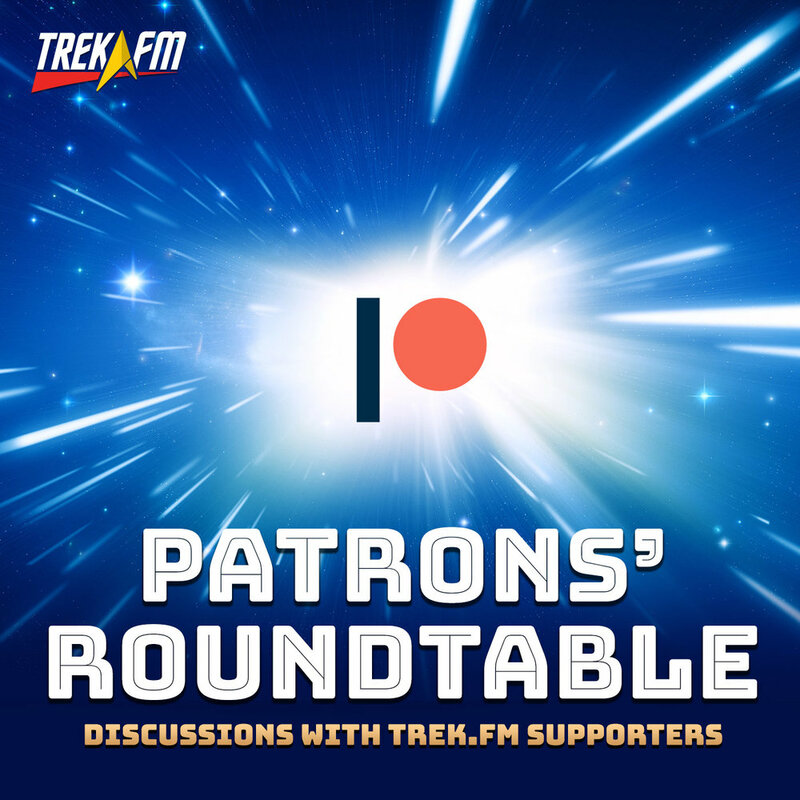 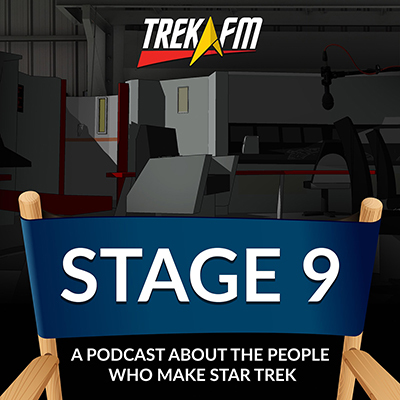 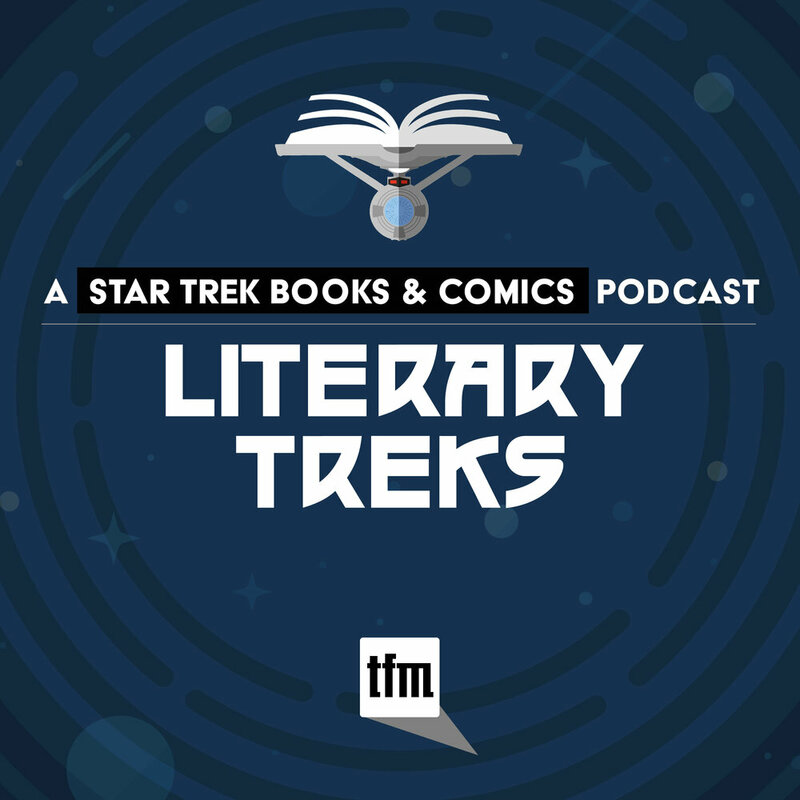 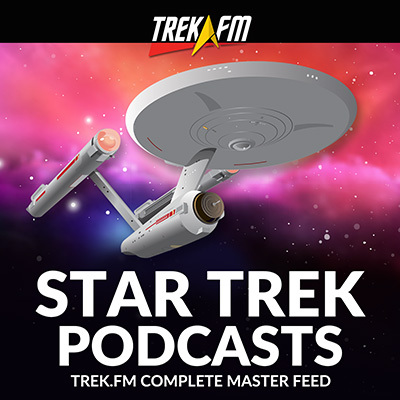 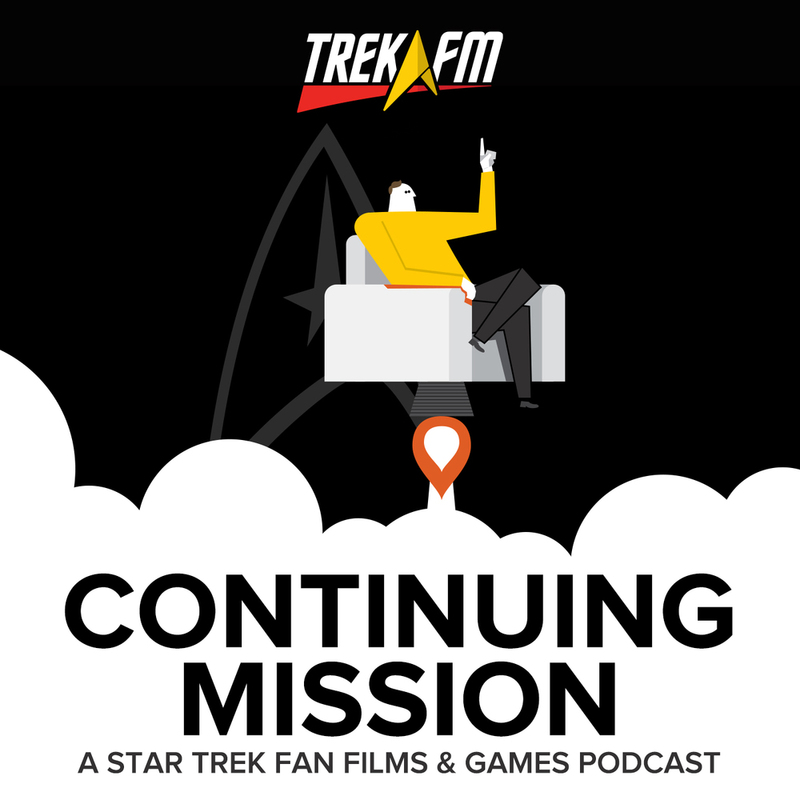 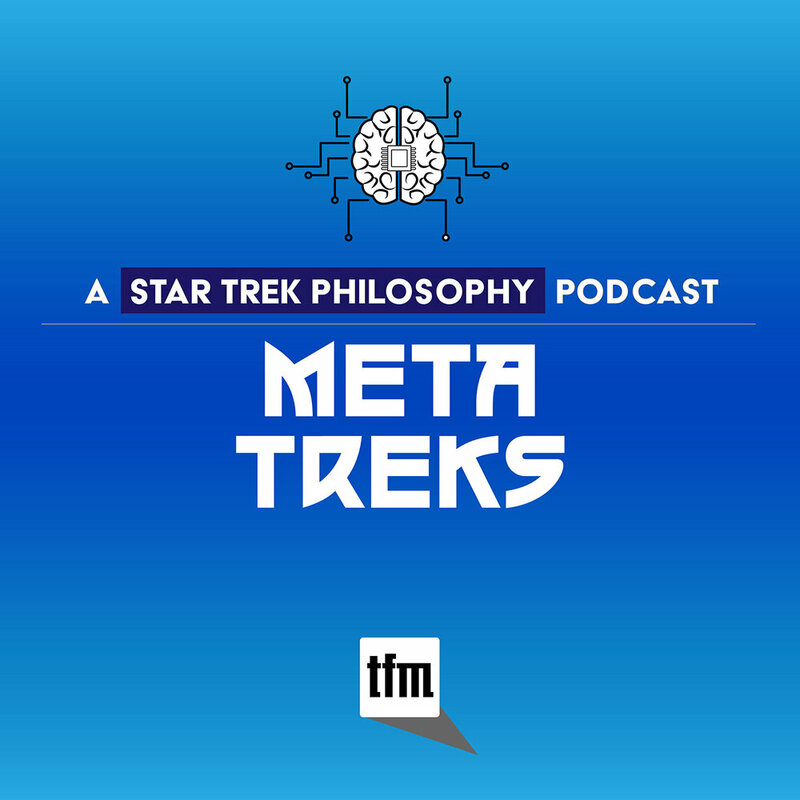 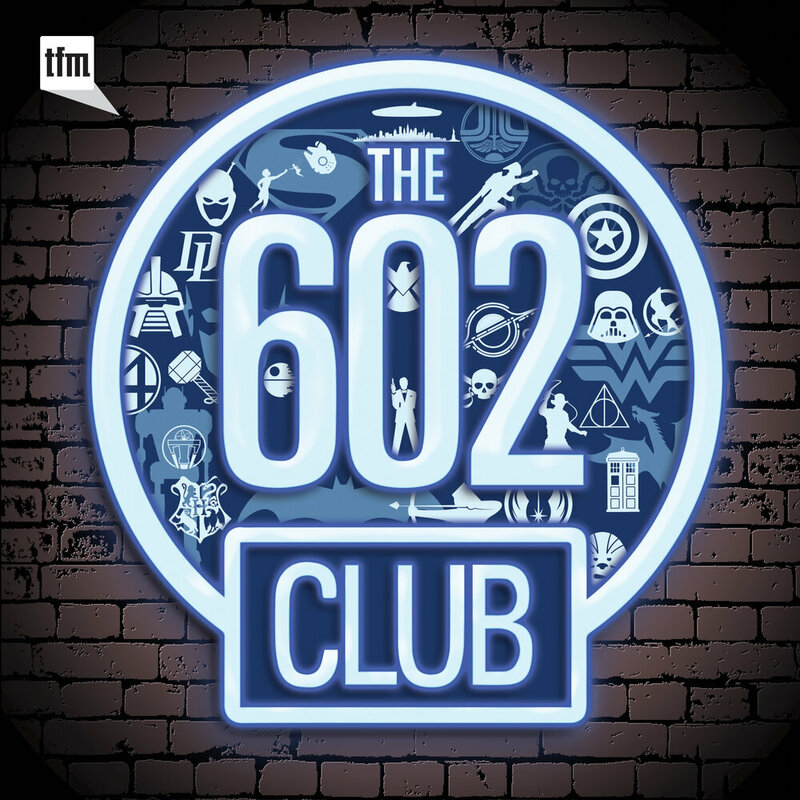 Posted in Podcasts, The Edge, Discovery Tags: The Edge, Discovery, Star Trek: Discovery, Podcast, Will You Take My Hand?